Below are the categories listed under "Hotel Supplies & Equipment". 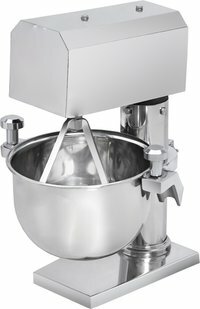 To view products listed under these categories, simply click on the category name and view detailed profiles. 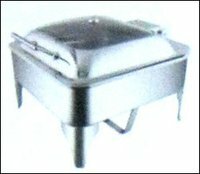 We are offering to our clients a wide range of Chafing Dish which is manufactured by using high quality raw material. Our range of chafing dishes is highly appreciated by our clients for its durability and available in various sizes. 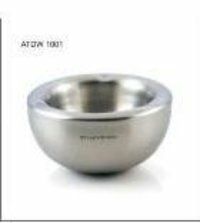 These Ice Cube Bowls are made from excellent quality of raw material which ensure durability at its user end. These Ice Cube Bowls are appreciated by large number of patrons. Our range of Ice Cube Bowls are available at market competitive prices.